This weekend Satellites are hosting a full weekend of racing at the Satellites Spring Meet! As a result there will be no training at all on Sunday, either at Macclesfield or long course at Stockport. Everybody in those squads should be competing anyway! Training for the Academy and Junior Development will take place as usual on Saturday morning as the gala does not start until the afternoon. If you are competing however, nobody will expect you to be at training in the morning. If this will be your first competitive swimming gala, here are some tips for you to help you have a successful time. Prepare well in advance. Pack your bag so that you have your swimming costume/jammers, hat, goggles and other stuff (see below) ready so you are not stressing about it. Ensure you pack enough snacks and drinks to get you through the day. These competitions can take a while with so many swimmers taking part and you don’t want to be hungry/thirsty. Pack a t-shirt/shorts to wear over your swimming stuff in between races to keep warm. You may also wish to bring something with you to keep you entertained. Music, phone, tablet, book (if you’re old school), homework (if you’re short of time). DO actualyl eat and drink between races to keep hydrated and your energy levels up. Warm up on Saturday is now at 13:15 and we cannot get on poolside until 13:00. Once changed tke your bag and go sit under the display board at the deep end with the rest of the Satellites team. There will be a warm up at the start of each session. This will be split for younger/older, boys/girls so that it is not too crowded. In between races we will have use of the teaching pool as a warm-up/cool-down pool. Please do not mess around in here. People need this pool to warm up properly. Prior to your races, the team managers (Hi Heidi/Fiona :D) will ask you to get ready to go to the marshalling area. Before you go around, please speak to Craig/Steve to get some tips for your race. Also speak to them again afer your race to get some feedback on how to improve for next time. If you are not sure about anything, ask somebody. We were all new to this once. Above all, have fun and swim fast! 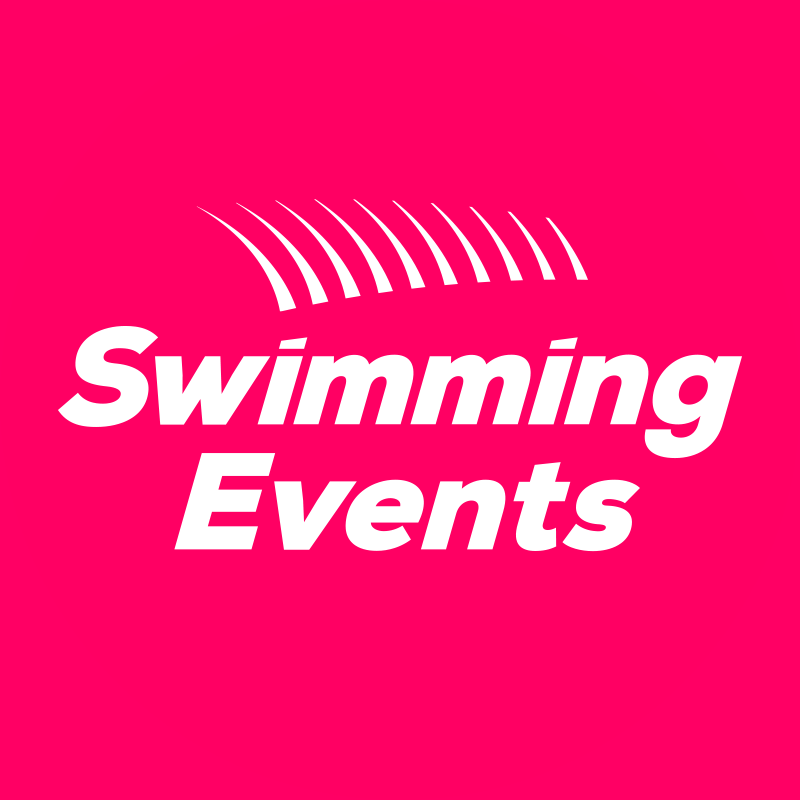 All being well, the results will be available online at Swimming Events over the course of the weekend.